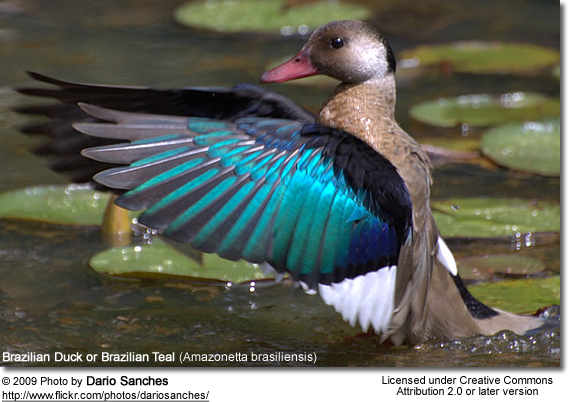 Dabbling Ducks (Anatinae) have a worldwide distribution and includes 8 genera and 50 - 60 living species. 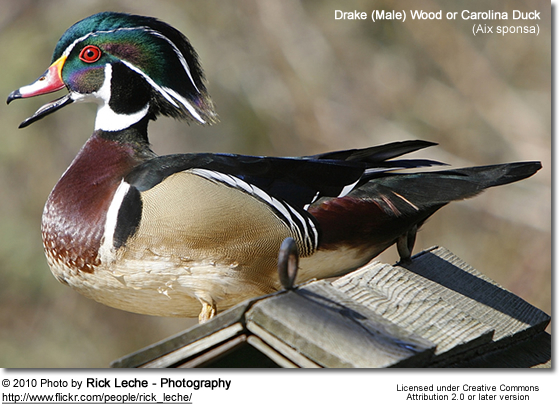 Dabbling Ducks are named for the way they feed at the surface of water, by "dabbling" - moving the bill around in water while feeding, rather than by diving - as is typical of "diving ducks." 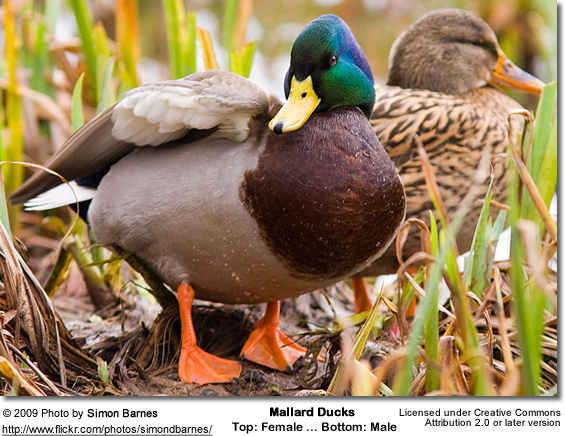 Dabbling Ducks, on the other hand, rarely dive for food. 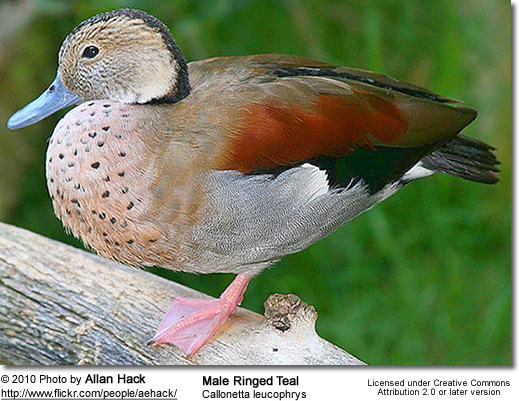 They have flat, broad bills and float high on the water while swimming. They are strong fliers and those occurring in northern parts, are highly migratory, moving south for the winter. 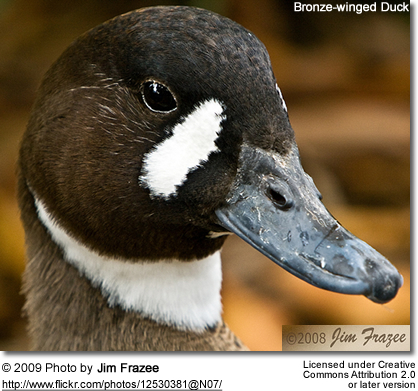 They are typically found in freshwater ponds or estuaries. 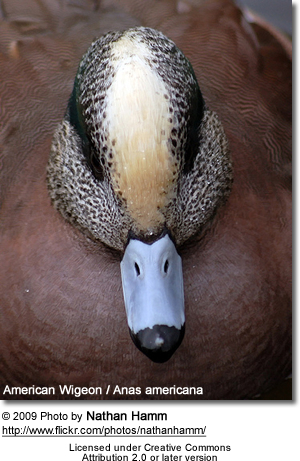 Dabbling Ducks usually feed by dabbling, upending (feeding upside down in water) or grazing on land. It may submerge its head and on occasion even dive to reach food. In the breeding season it eats mainly aquatic invertebrates, such as crustaceans, insects and their larvae, mollusks and worms. In winter, it shifts to a largely granivorous diet, feeding on seeds of aquatic plants and grasses, including sedges and grains. 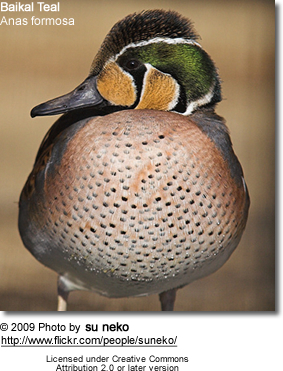 Diurnal throughout the breeding season, in winter they are often crepuscular or even nocturnal feeders.